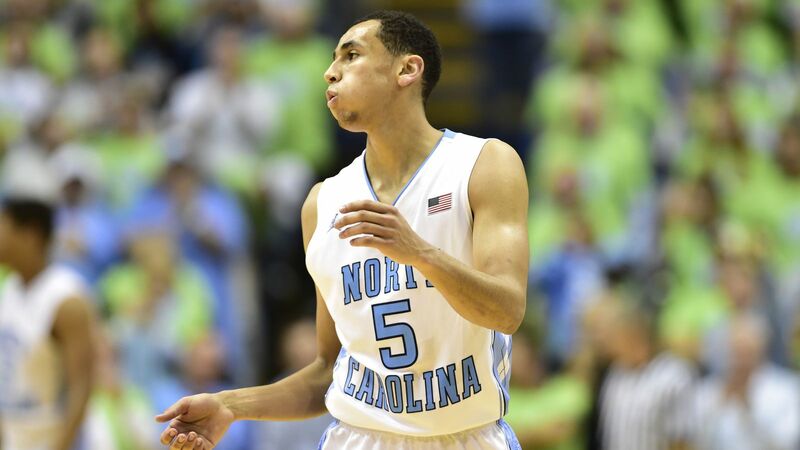 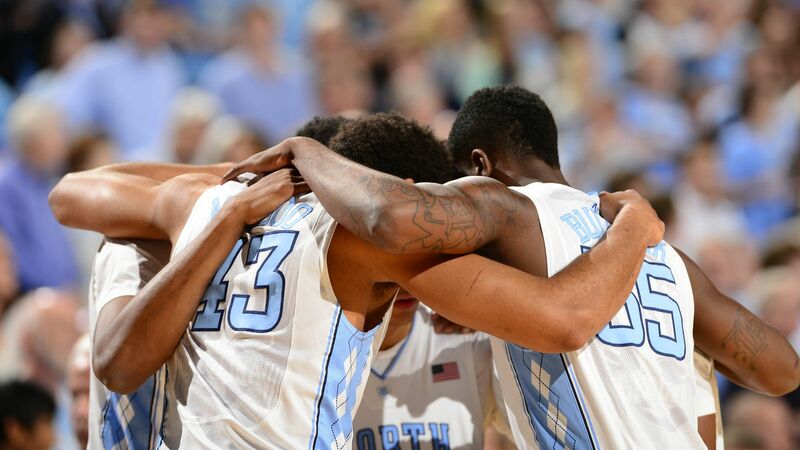 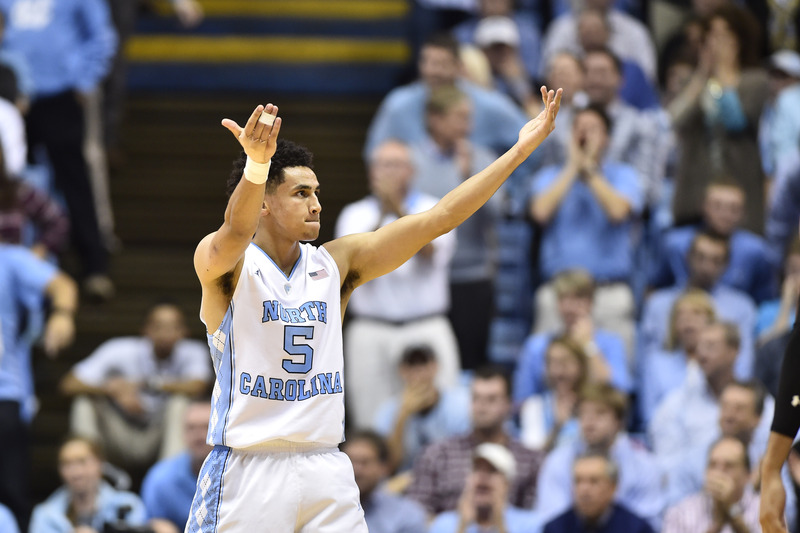 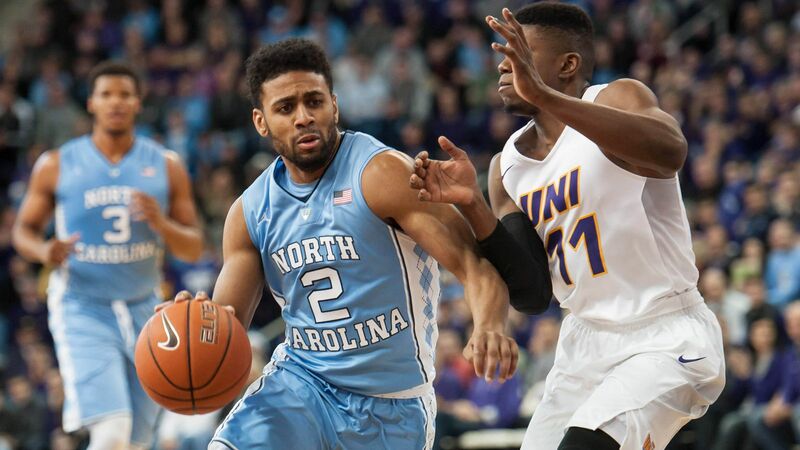 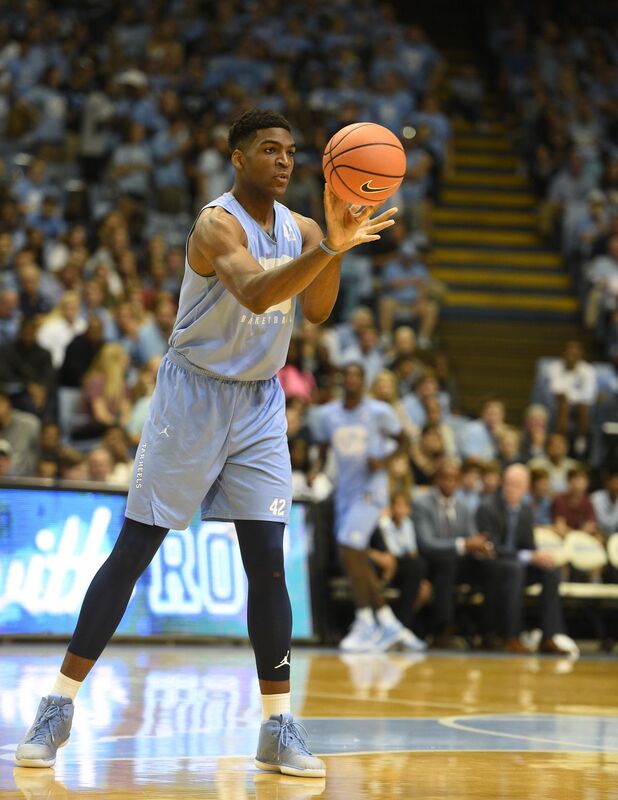 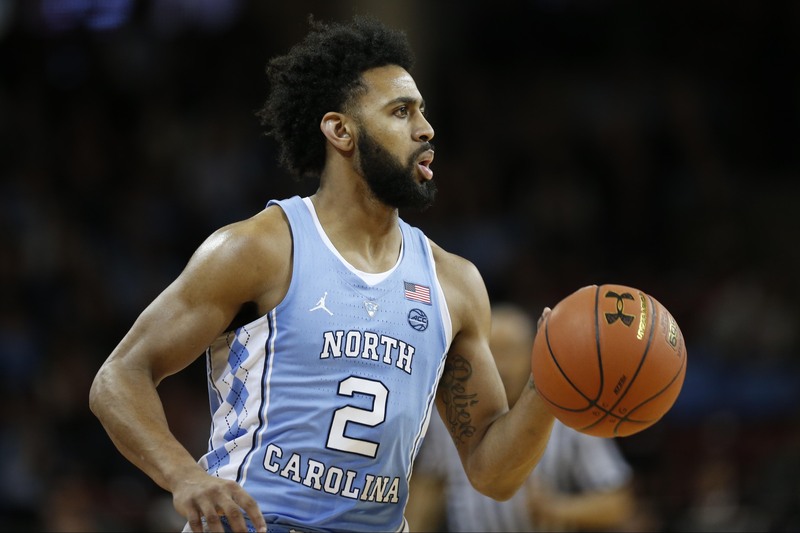 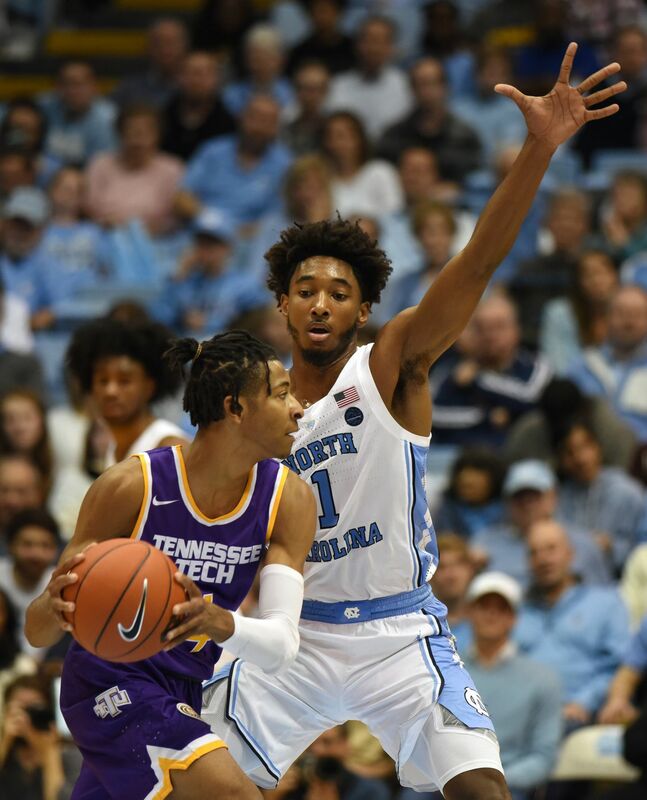 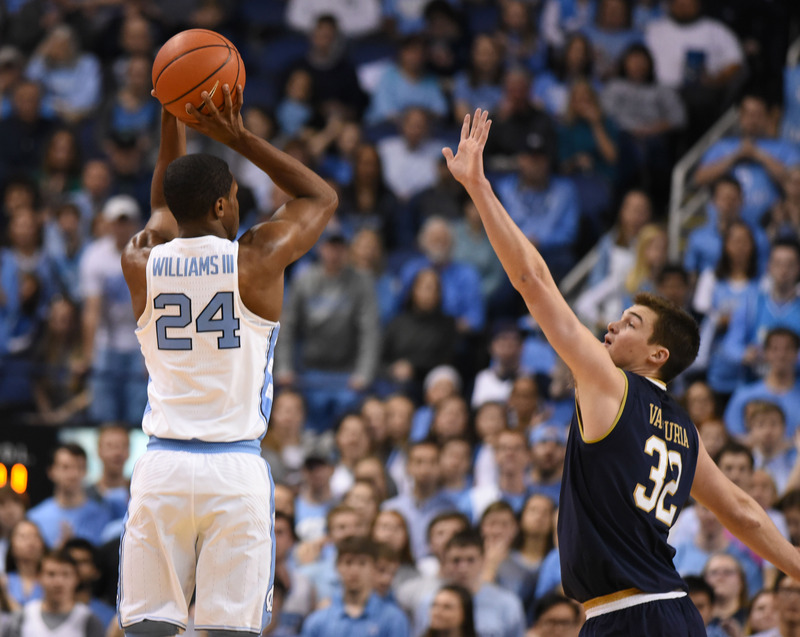 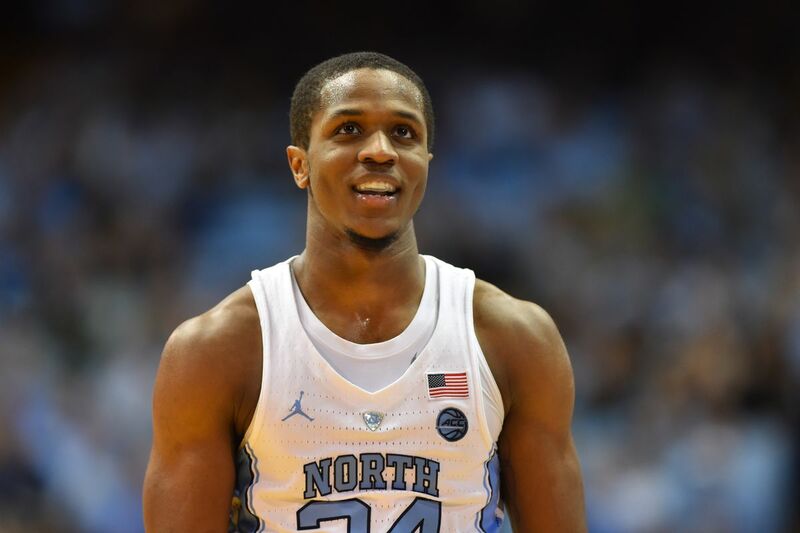 The North Carolina Tar Heels men's basketball program is the intercollegiate men's basketball team of the University of North Carolina at Chapel Hill. 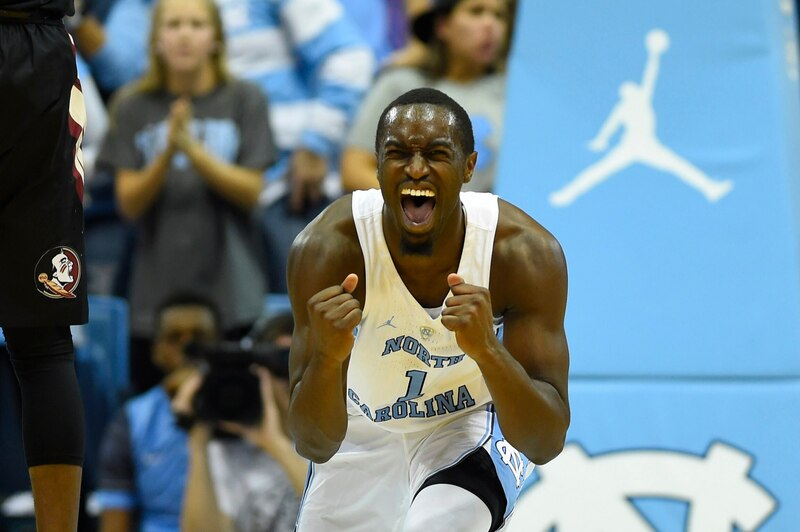 The Tar Heels have won seven NCAA men's college national championships (1924, 1957, 1982, 1993, 2005, 2009, and 2017). 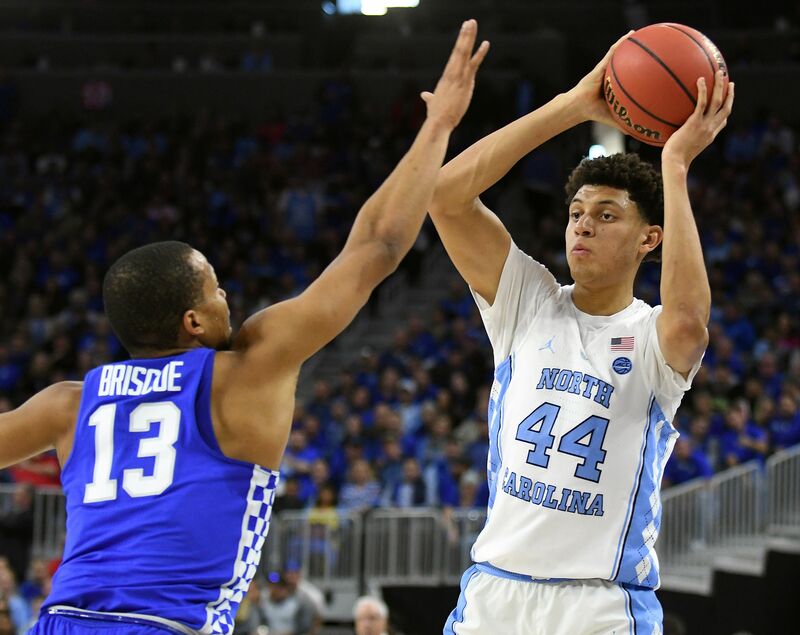 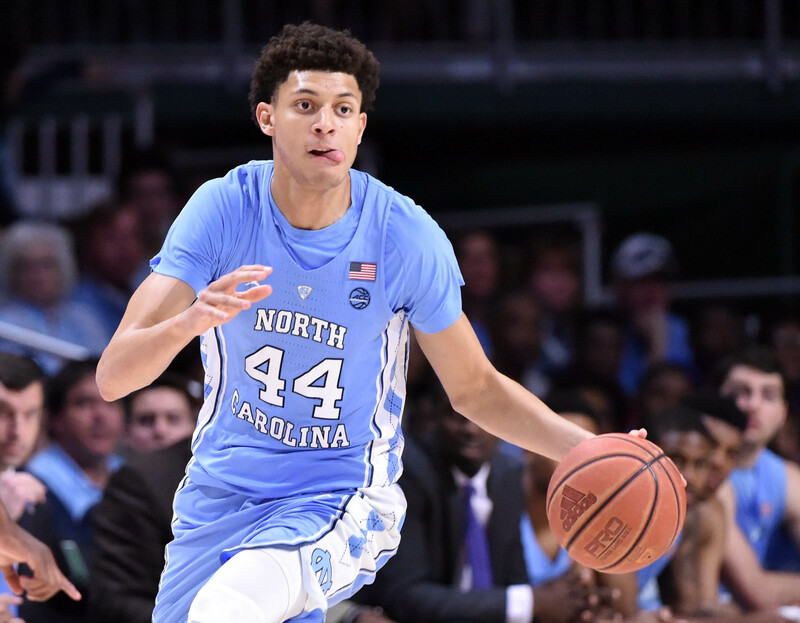 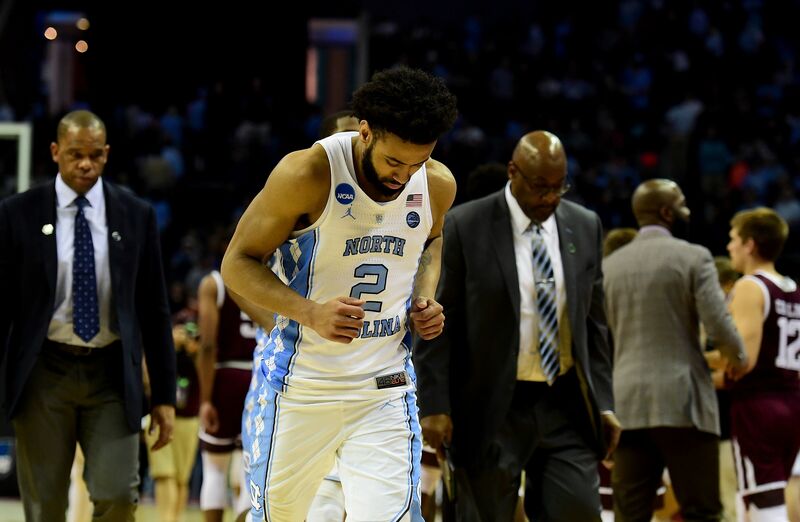 North Carolina's six NCAA Tournament Championships are third-most all-time, behind University of California, Los Angeles(11) and University of Kentucky(8). 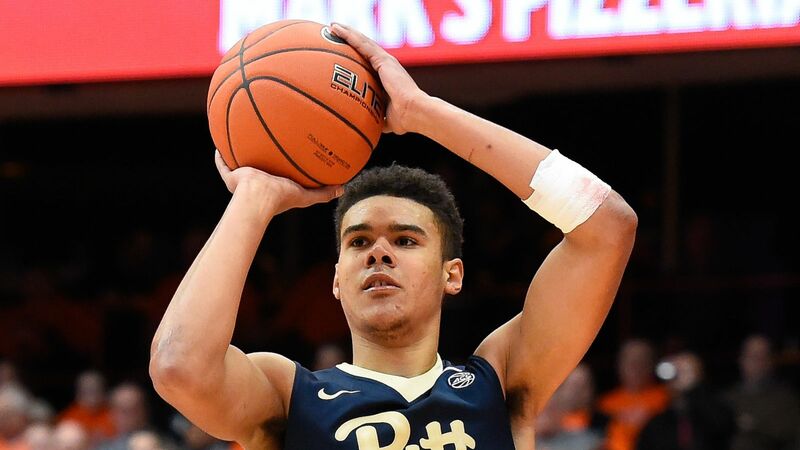 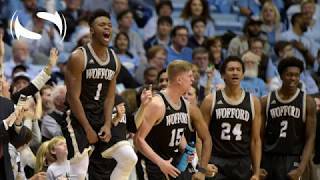 They have also won 18 Atlantic Coast Conference tournament titles, 32 Atlantic Coast Conference regular season titles, and an Atlantic Coast Conference record 20 outright Regular Season Championships. 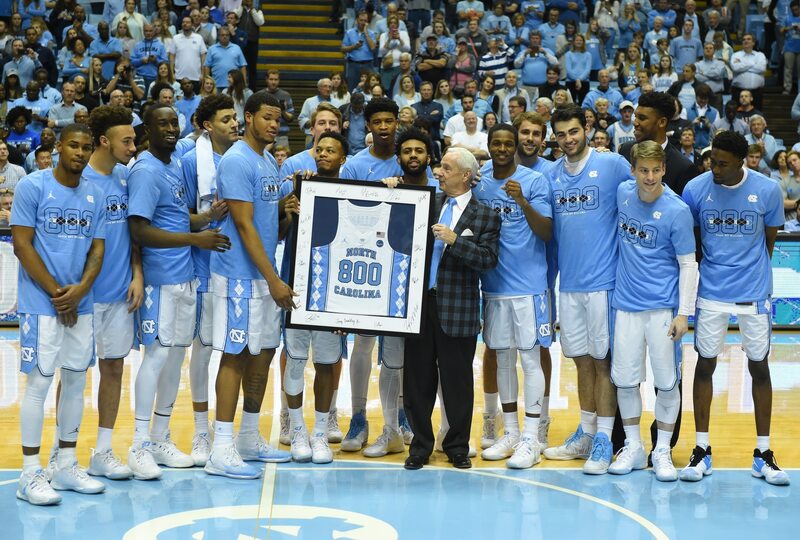 The program has produced many notable players who went on to play in the NBA, including three of the 50 Greatest Players in NBA History: Billy Cunningham, Michael Jordan and James Worthy. 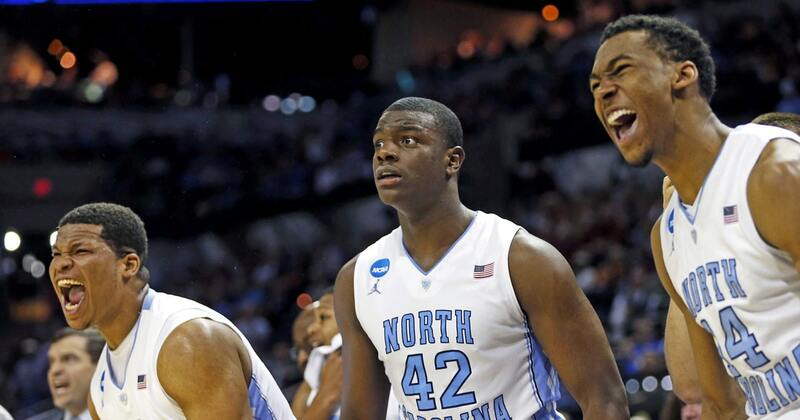 Many Tar Heel assistant coaches have gone on to become head coaches elsewhere.